Recently, Monaco driver Charles Leclerc, Formula 2 World Champion 2017, was honoured by Mayor Georges Marsan and nine of his deputies and councillors. Before giving him a trophy symbolizing his World Championship title, the mayor said that Charles Leclerc’s victory not only confirms his driving skills, but also his hard work and desire to achieve his goals. 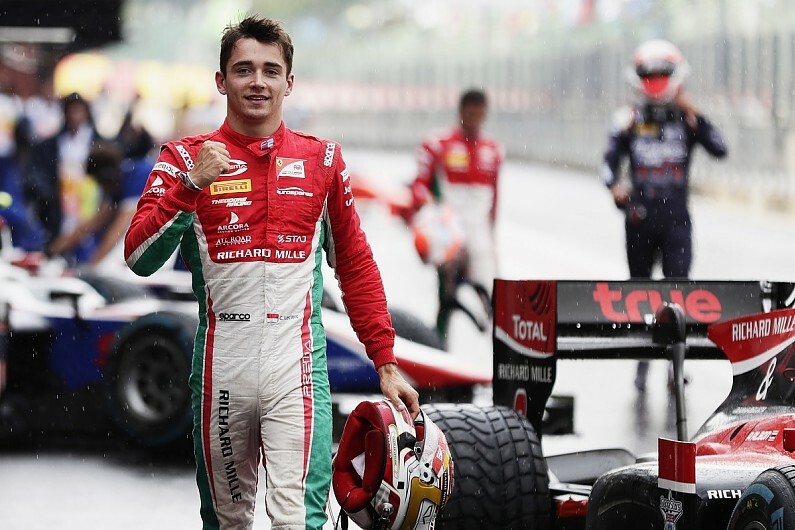 Since his debut at the wheel of a kart on the Bianchi family track in Brignoles, Charles Leclerc has not stopped progressing. The mayor also spoke about the exceptional season the young driver has had so far, saying that this year Charles Leclerc has flown through the season with 6 wins and 8 pole positions, which can still be improved upon in Abu Dhabi. The mayor went on to say that thanks to Charles Leclerc, the Monegasque anthem has sounded 6 times on circuits around the world.